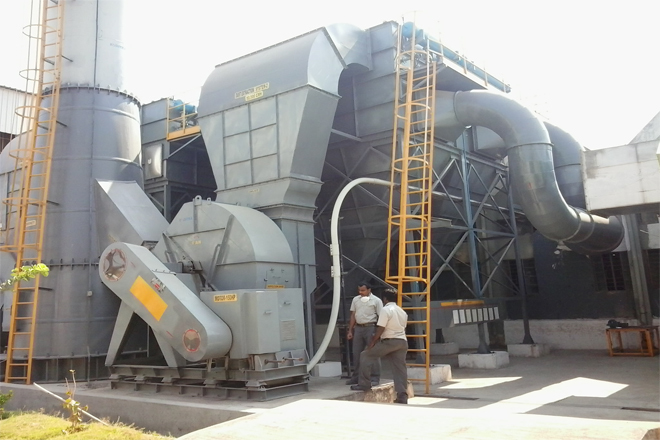 ESSAR offers its product and service with a commitment to continue to solve Industrial Air pollution problems. 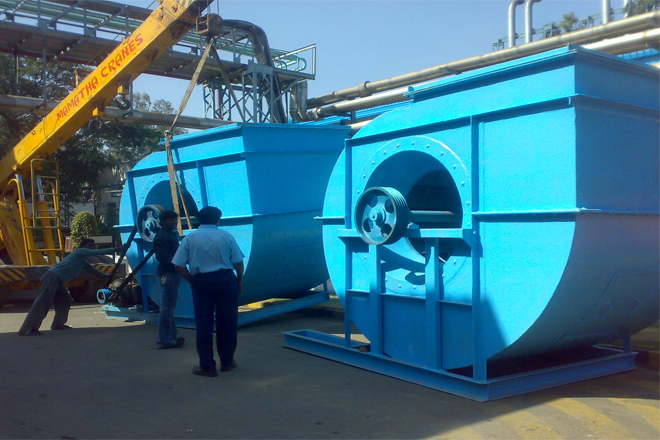 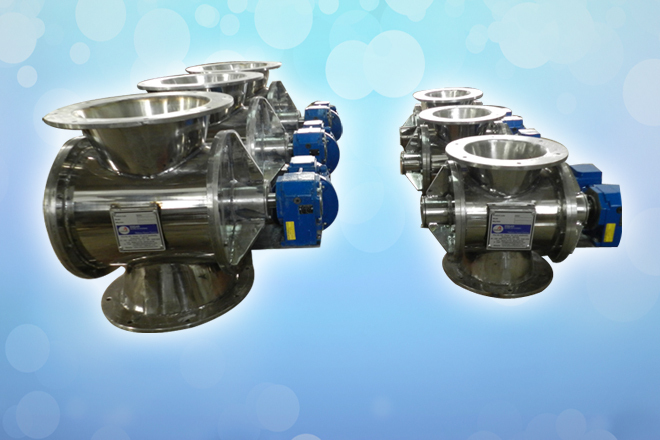 ESSAR offers its product and service with a commitment to continue to solve Industrial Wet Scrubber. 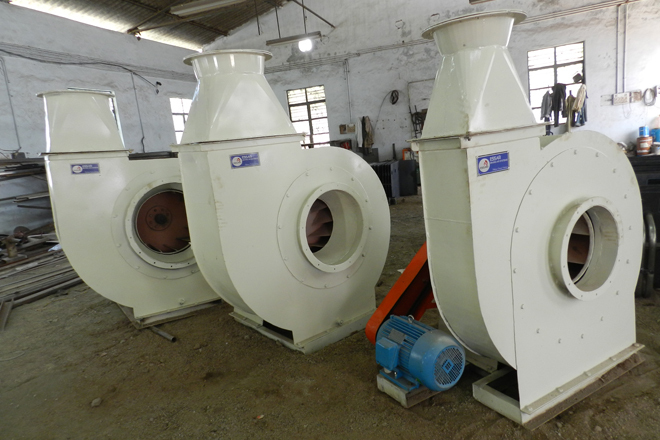 ESSAR offers its product and service with a commitment to continue to solve Industrial Centrifugal Fans. 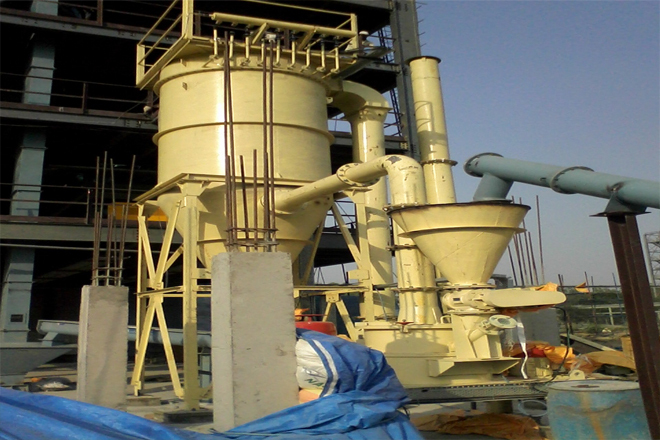 ESSAR offers its product and service with a commitment to continue to solve Industrial Bucket Elevator. 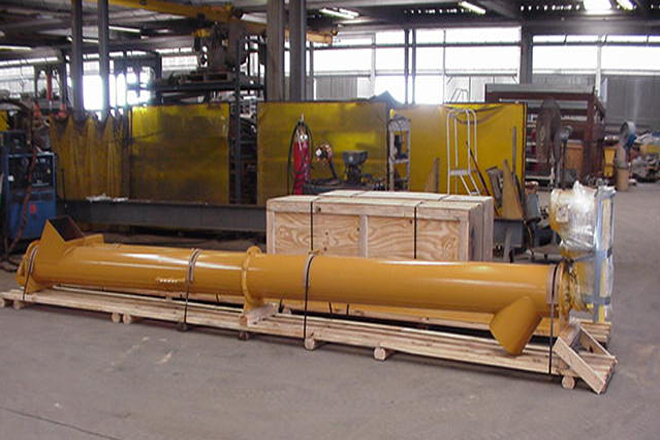 ESSAR offers its product and service with a commitment to continue to solve Industrial Screw Conveyors. 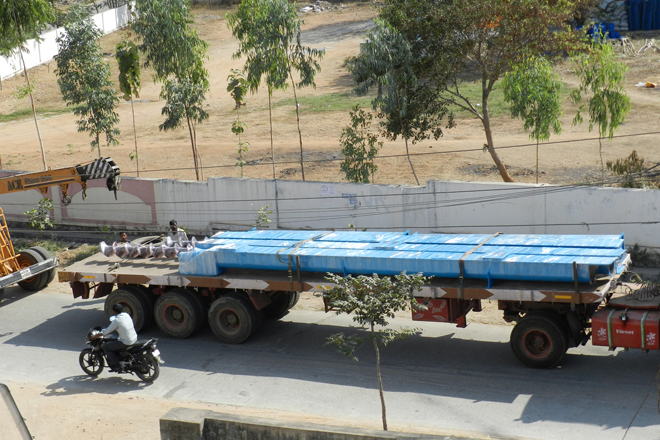 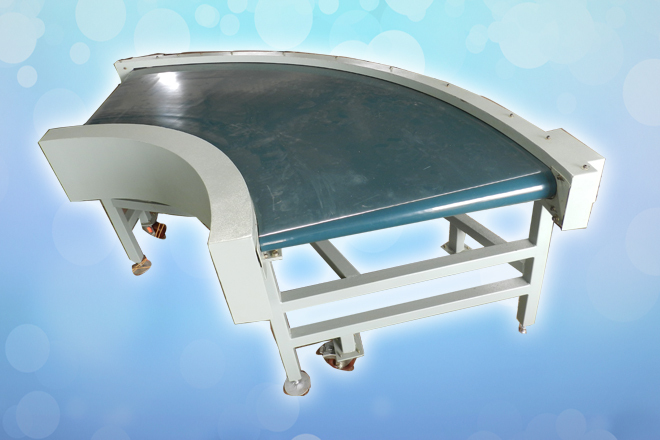 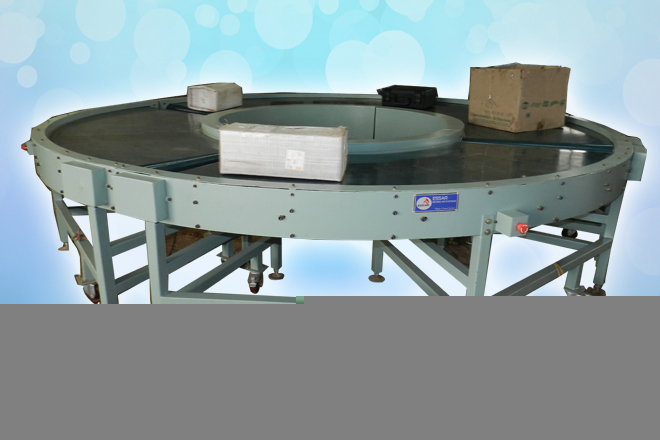 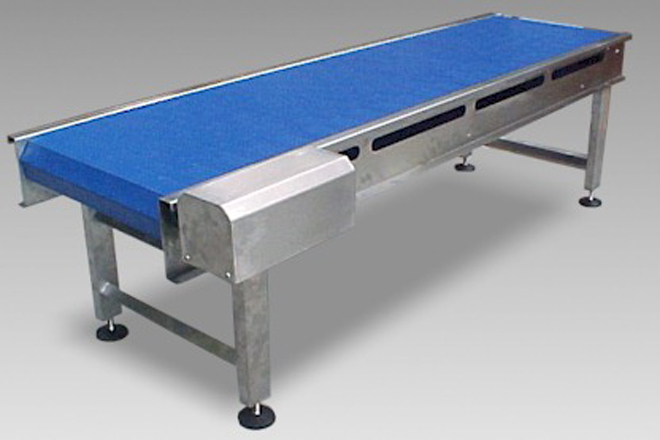 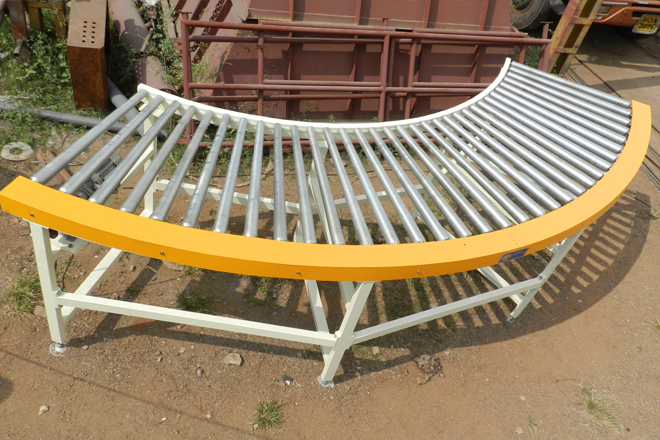 ESSAR offers its product and service with a commitment to continue to solve Industrial Belt Conveyor. 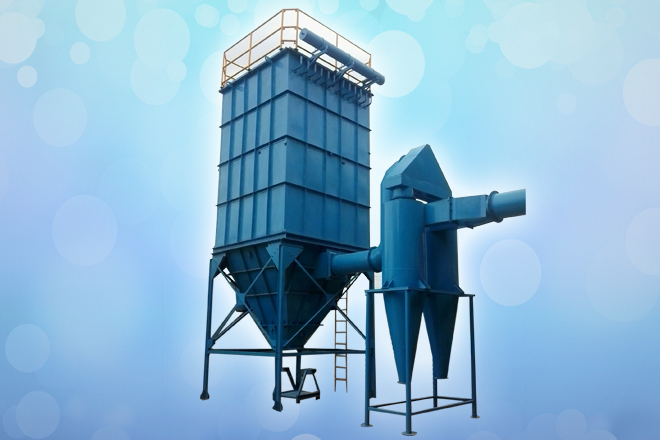 ESSAR has established a leading position in design and supply of Air Classifier Mills to various industries. 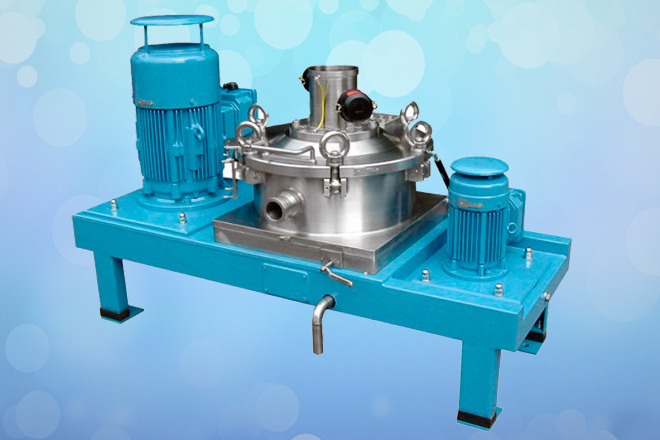 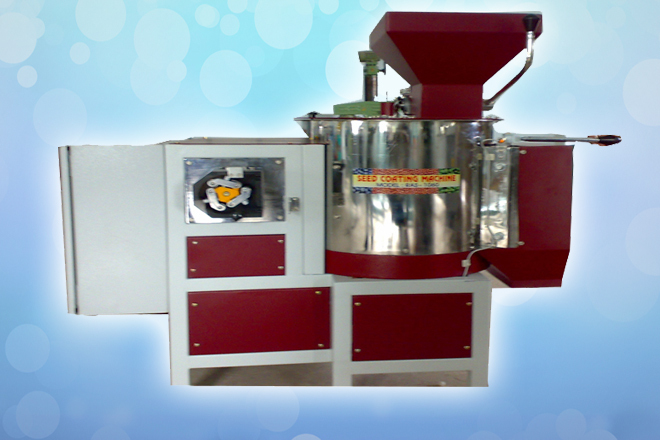 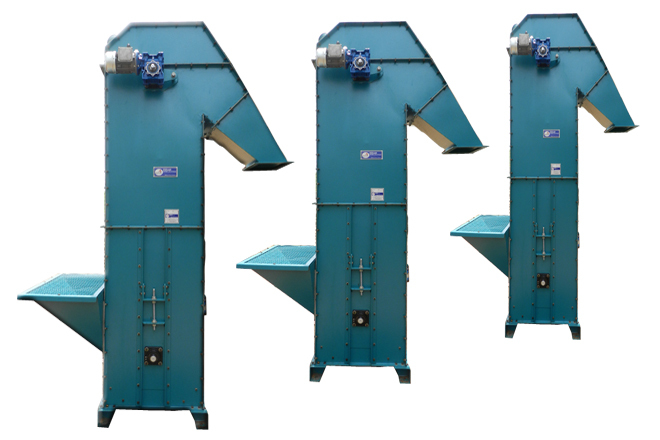 ESSAR has established a leading position in design and supply of Seed Coating Machines to various industries.